POLCAM is the leader on the traffic video recording devices market. Since 2001, the company has been installing and maintaining video recording devices in uniformed services. Thanks to its knowledge and experience, in 2004, POLCAM, was the first in Poland and one of the predecessors globally to create a solution based on the digital method of recording materials including speed measurement: PolCam PC2006 in-car video, which uses innovative constant video recording on a digital storage. Thanks to his, the company was able to gain longer recordings and better image quality image. Thanks to the solution offered by POLCAM, police have replaced 60 VHS tapes with single HDD. 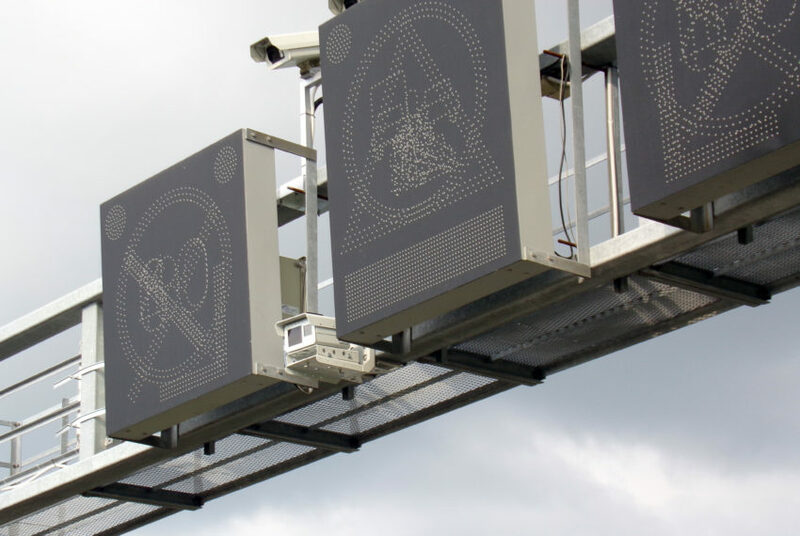 POLCAM has guided Polish traffic police into the new, digital era. POLCAM delivered and installed over 800 systems on vehicles and motorcycles worldwide and continue maintaining them. POLCAM ‘s teams of developers are working together to create a high quality, reliable software and hardware, that are being tested according to strictly defined procedures before release. Qualified engineers who work at POLCAM use their best efforts so that the released product fulfills all regulations required by Type Approval and certification institutions around the world. POLCAM has gained the trust of many national institutions and private companies all over the world. Its business partners appreciate the collaboration that guarantees support installation, maintenance, and updates for the products offered. POLCAM is always ready to adjust the product according to particular market and customer’s need. POLCAM employs the best development teams and collaborates with a number of outsourcing companies. POLCAM specializes in software and hardware development primarily related to video/photo processing and analysis. POLCAM’s goal is to design solutions with the highest reliability and long product life cycle.